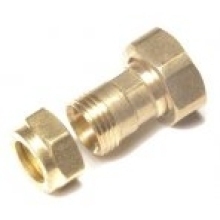 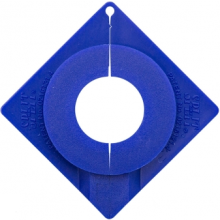 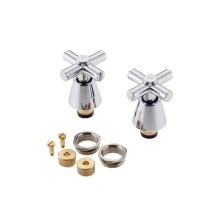 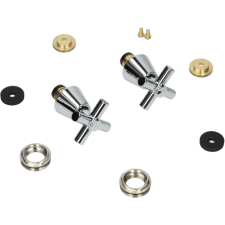 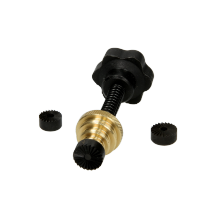 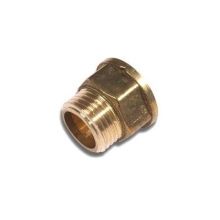 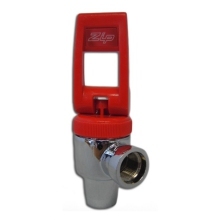 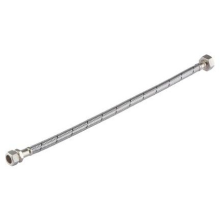 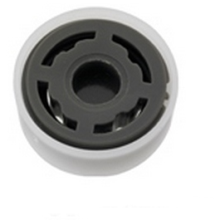 Flexible Tap Connector 15mm x 3/4"
Westco Tap Extension Piece 1/2" x 1/2"
One of the simplest ways in which you can update and improve your sink area is to replace old, worn-out looking taps with a tap reviver kit. 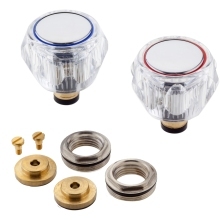 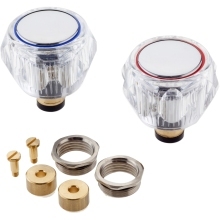 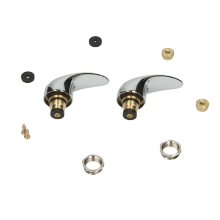 Replacement tap kits give your sink area a refreshed look without interfering with the existing plumbing that your sink area has in place. 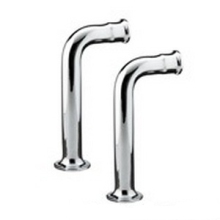 These range from traditional designs, to more contemporary sleek models that provide a cheap and easy method of updating your kitchen. 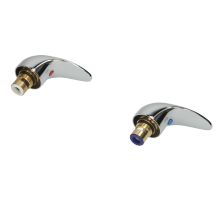 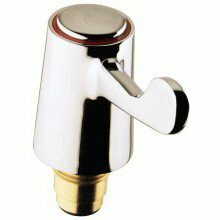 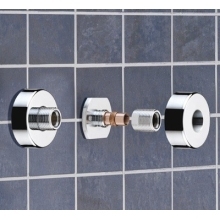 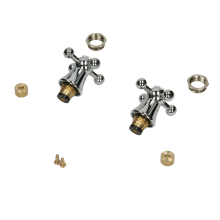 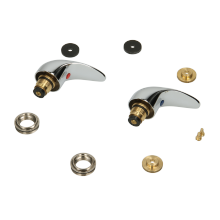 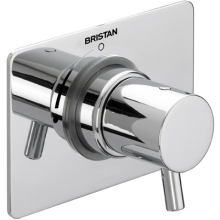 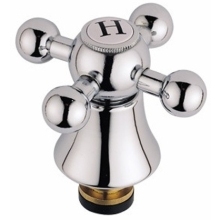 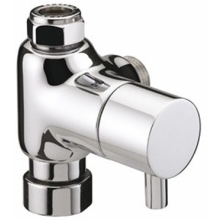 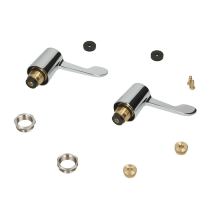 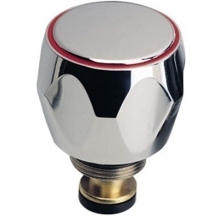 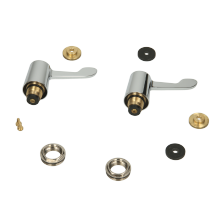 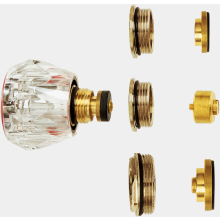 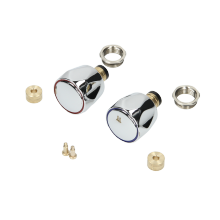 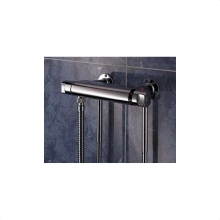 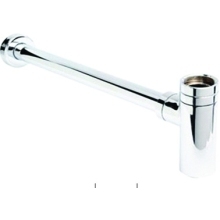 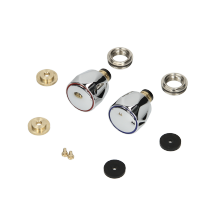 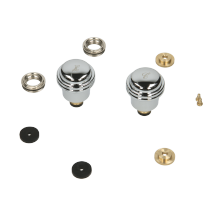 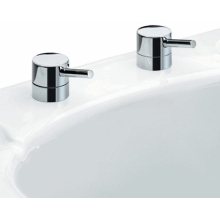 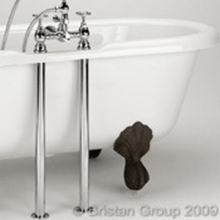 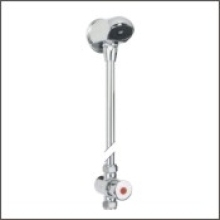 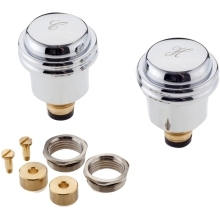 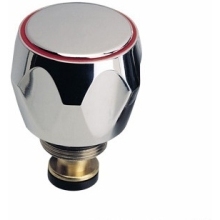 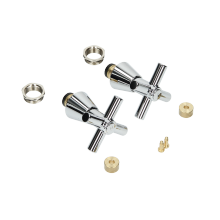 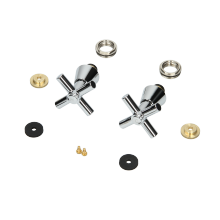 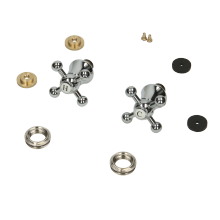 Our wide range of reviver kits and tap spares are supplied by numerous recognized manufacturers including Bristan and include features such as chrome finishes which are easy to clean and maintain, as well as having a 5-year guarantee.